Hildebrand, who resigned as SNB chairman in January amid controversy over his wife’s currency trades, said he regretted what had happened. In the interview the former SNB chairman also described the “terrible” period in October 2008 when the national bank was forced to bail out Switzerland’s largest private bank UBS with a multi-billion franc rescue package. Hildebrand, who at the time was an SNB board director before he became chairman, said he felt “disgusted philosophically” that the state had had to intervene to save a private company. In June 2012 following his resignation it was announced that Hildebrand had joined the world’s largest asset management company Blackrock, based in London where he will be looking after institutional clients in Europe, the Middle East, Africa and Asia. If you have Unreported Income From Swiss Banks, contact the Lawyers at Marini & Associates, P.A. for a FREE Consultation at www.TaxAid.usor www.TaxLaw.msor Toll Free at 888-8TaxAid (888 882-9243). 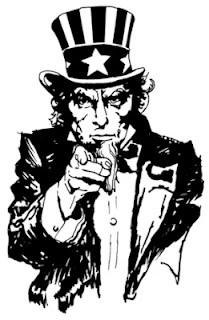 Call US before Uncle Sam finds you! Tax amnesty offered to Americans in Mexico and Tax amnesty offered to Americans in Canada and now the IRS has a new webpage devoted to this option entitled New Filing Compliance Procedures for Non-Resident U.S. Taxpayers. The IRS is aware that some U.S. taxpayers living abroad have failed to timely file U.S. federal income tax returns or Reports of Foreign Bank and Financial Accounts (FBARs), Form TD F 90-22.1. Some of these taxpayers have recently become aware of their filing obligations and now seek to come into compliance with the law. The Service is announcing a new procedure for current non-residents including, but not limited to, dual citizens who have not filed U.S. income tax and information returns to file their delinquent returns. This procedure will go into effect on Sept. 1, 2012. While more details will be forthcoming, taxpayers utilizing the new procedure will be required to file delinquent tax returns, with appropriate related information returns, for the past three years and to file delinquent FBARs for the past six years. All submissions will be reviewed, but, as discussed below, the intensity of review will vary according to the level of compliance risk presented by the submission. For those taxpayers presenting low compliance risk, the review will be expedited and the IRS will not assert penalties or pursue follow-up actions. These taxpayers generally will have simple tax returns and owe $1,500 or less in tax for any of the covered years, IRS said. Submissions that present higher compliance risk are not eligible for the procedure and will be subject to a more thorough review and possibly a full examination, which in some cases may include more than three years, in a manner similar to opting out of the Offshore Voluntary Disclosure Program.Instructions, Questionnaire to Be Issued by IRS on Streamlined Filing Compliance Procedures. New instructions and a questionnaire are expected to be released Aug. 31 by the Internal Revenue Service for eligible nonresident U.S. taxpayers needing to catch up on overdue federal filing requirements under a recent streamlined filing procedure in the Service's Tax-Filing Compliance Program. If you would like to avail yourself of this new Amnesty, contact the Tax Lawyers at Marini & Associates, P.A. for a FREE Tax Consultation at www.TaxAid.us or www.TaxLaw.ms or Toll Free at 888-8TaxAid (888 882-9243). Switzerland & US Discuss Key Point for Possible FATCA Agreement! Fatca and the model agreement signed with the EU’s largest economies have not been without critics, notably from the international group, Geneva-based American Citizens Abroad, and Canada, which has a large US citizen population (background from Canada’s Bankers Association). Switzerland and the United States 21 June published a joint declaration containing key points for possible simplifications in implementing Fatca (report from GenevaLunch 22 June). Behind those words about the Swiss financial centre lie concerns that Swiss banks could be heavily penalized for not complying with the new US rules because of Swiss banking laws that guarantee data privacy. The joint June declaration’s key points don’t mention banking secrecy, but rather Article 271 of the Swiss Criminal Code. Article 271 covers the criminal act of aiding and abetting a foreign government by providing information illegally. The new framework therefore theoretically protects Swiss banks from prosecution at home by allowing them to give agreed information to the US government without first passing it through the hands of the Swiss government. 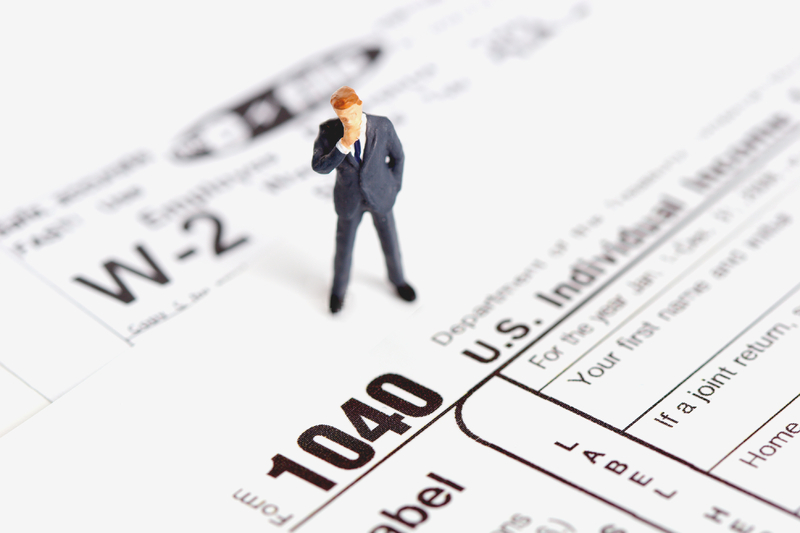 The IRS releases a draft Form W-8EXP. Little of substance is changed on the form, but it incorporates the "checkbox" approach to capacity first seen on the draft Form W-8ECI. The IRS releases a draft revised Form W-8ECI. The Internal Revenue Service has eliminated a troublesome requirement that people authorized to sign some forms related to withholding and effectively connected income under the Foreign Account Tax Compliance Act certify that they have the authority to sign and in place of the capacity line is a simple checkbox where the signer certifies that he or she has the capacity to sign the form. 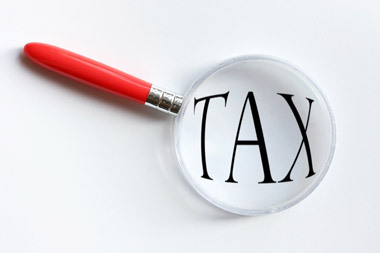 For more information, contact the Tax Lawyers at Marini & Associates, P.A. for a FREE Tax Consultation at www.TaxAid.us or www.TaxLaw.ms or Toll Free at 888-8TaxAid (888 882-9243).